Nokia World 2013 has just ended, and I am currently feeling rather underwhelmed by the whole affair. 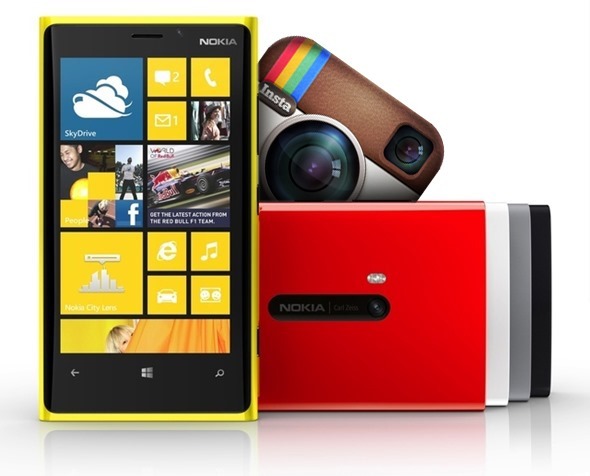 Months ago, the world was left waiting in anticipation of the Lumia 1020. Fitted with unprecedented 41MP camera, it promised to win the arms race for the best smartphone camera in the world. Depending who you ask, they may have succeeded in that attempt. Today’s event revealed six new devices, half of which are budget Asha designs. The headliners were supposed to be the Lumia 1520 giant smartphone and Lumia 2520 tablet. 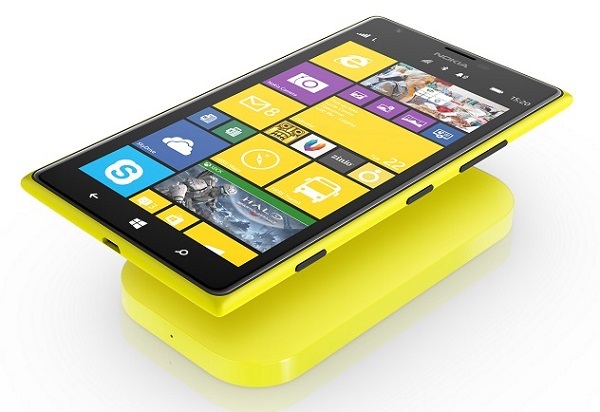 As a flagship device, the Lumia 1520 just isn’t as exciting as its predecessor. What we have here is a 6-inch phone, which finally brings a 1080p display to the Lumia line. Something that should have happened a long time ago. As a big feature, it really doesn’t add anything to the discussion. Not that I doubt it will function just fine and could be a solid alternative to existing phablets. Especially for those who want something that isn’t an Android device. Frankly, it will be brilliant if it functions like current Nokia phones. But for all that, it’s simply not exciting, and excitement is how sales are made. It doesn’t even have the 41MP Pureview camera. Instead moving to a smaller 20MP shooter. The same technology in still there, along with the Carl Zeiss lens, but it just isn’t the same anymore. Big numbers make people take notice. Although the retail price of US$749 might not be the right kind of attention. 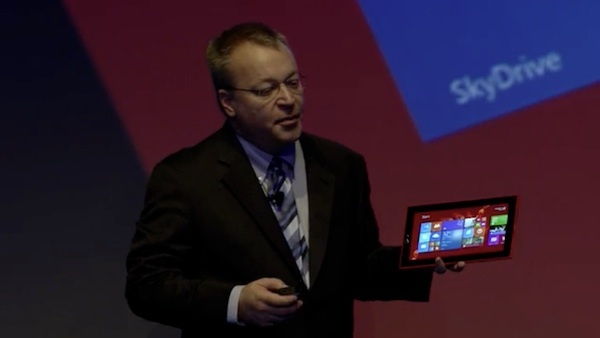 Elsewhere, the Lumia 2520 tablet is a Windows RT 8.1 device. A sign that it will not be an easy sell. To be fair, RT devices aren’t the end of the world. They are perfectly good productivity devices, and the built in Microsoft Office is a bigger feature than most give it credit for. Unfortunately, this puts it in direct competition with the Microsoft Surface 2. I suppose that in this situation Microsoft still wins, so it’s not entirely a straight up brawl to be the best. The issue at hand is the public perception of Windows RT. In that nobody wants it. Manufacturers have been dumping the operating system due to a lack of interest, and not to mention Microsoft themselves made a massive loss on the original Surface. Why Nokia would think that they have a chance at doing the impossible is a mystery. Still, stranger things have happened. What would be the best news out of Nokia World 2013? That would be the apps that were announced. Instagram and Vine on Windows Phone 8 is news that fans have been waiting a long time for. No longer will WP users endure snide remarks about the lack of Instagram on the platform; that alone may make this Nokia World a success. 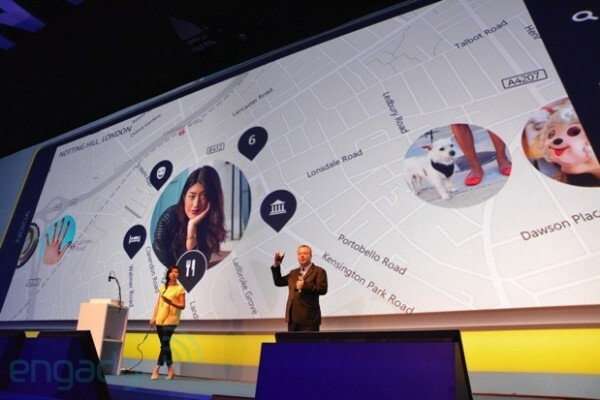 Also announced was the new Nokia Storyteller app, which organises geotagged photos into a sort of narrative. Kind of like a photo album that remembers where you were when you took the picture. Whether this is a good thing will depend on the individual. Naturally there is the option to share it, which will go to great lengths to convince your parents that you are indeed still alive and where you said you would be. Nokia Storyteller integrates Here Maps, which makes it look like a strange version of Google Street View. One that is populated with pictures you have taken yourself. It’s not a bad thing by any stretch of the imagination. Unless you’re worried about the American NSA spying on you. 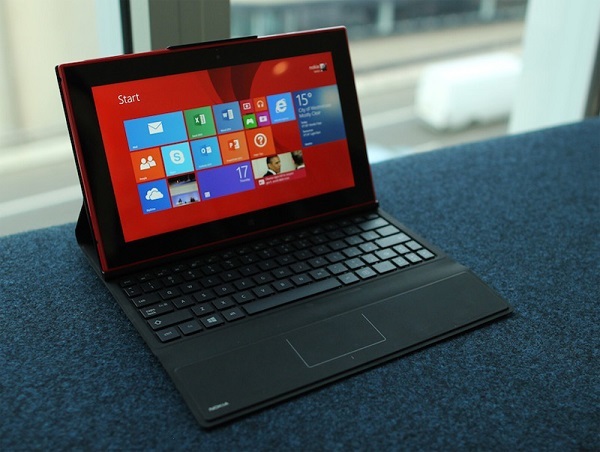 A few other applications were also announced, like the Nokia Video Director for the Lumia 2520 and the Nokia Beamer. Both of which will be part of the Lumia Black update package. Notably, the update will include the update to Windows Phone 8.1 and is available to all WP8 Lumia devices. The fact that Nokia is packaging all their new apps with the Windows Phone 8.1 update into a single package shows that they are at least concerned with maintaining the existing user base. Although, it feels like Nokia put more effort into their software than the incremental changes introduced to the hardware. This may be the very last Nokia world before their devices division ends up sold to Microsoft. That may be the cause of this feeling of disappointment. It would have been great to have that one killer app for the Lumia, or a crazy new feature that no sane person would have even dreamed of. Instead of going out with a bang, they give us a Windows 8 tablet that is already being pronounced dead-on-arrival in our comments section. I’m sorry Nokia, but I expected more from you.